Our school and educator mobile live scan fingerprint specialists use a state-of-the-art system to take high-quality scans for your teachers, students, and every educator platform. Available 24/7 and at a moments notice, call us today to schedule your appointment! 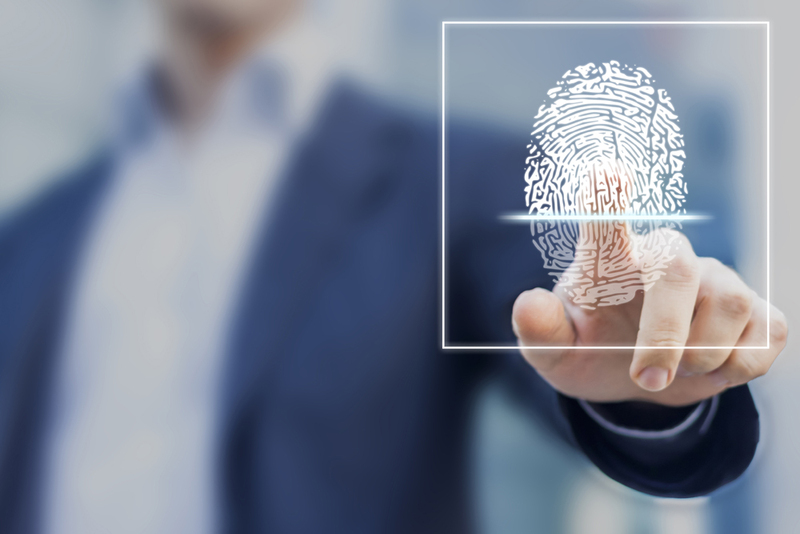 Live Scan fingerprinting for schools and educators is a type of background check that the state and federal governments often require. Students graduating with childcare and nursing can greatly benefit from this service. It is sometimes needed for people in positions assisting populations such as children, dependent adults and the elderly. An individual’s fingerprints are submitted and checked by the government against its database to check for a criminal record. 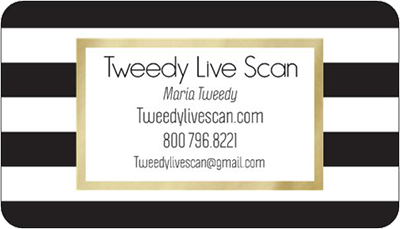 We specialize in live scan fingerprinting for schools and large groups. Saving you time and money. We will dispatch our team to your location at your convenience. Please call us or use our automated scheduling system. We can set up a billing account for you for your live scan for schools billing needs.